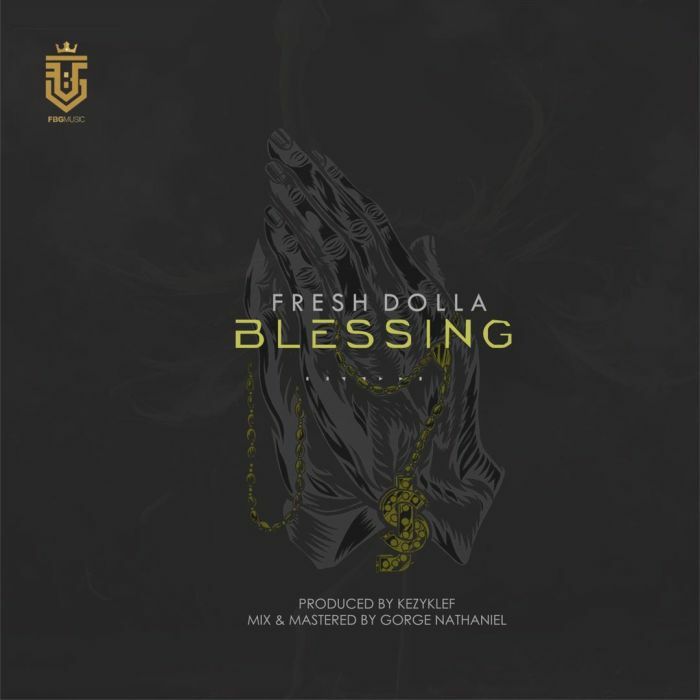 FBG Music act Fresh Dolla releases his new single titled Blessing. This song is specially for the fans who need to be motivated. A certified street anthem that should be on all playlist.